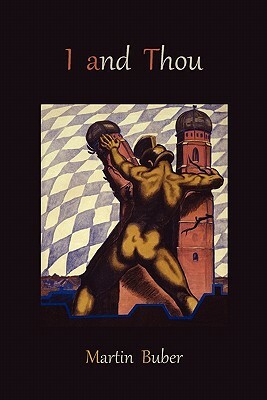 2010 Reprint of 1937 American Edition. I and Thou, perhaps Buber's most famous work, was first published in 1923, and translated to English in 1937. Buber's main proposition is that we may address existence in two ways: 1] that of the "I" towards an "It," towards an object that is separate in itself, which we either use or experience; 2] that of the 'I' towards 'Thou', in which we move into existence in a relationship without bounds. One of the major themes of the book is that human life finds its meaningfulness in relationships. All of our relationships, Buber contends, bring us ultimately into relationship with God, who is the Eternal Thou.